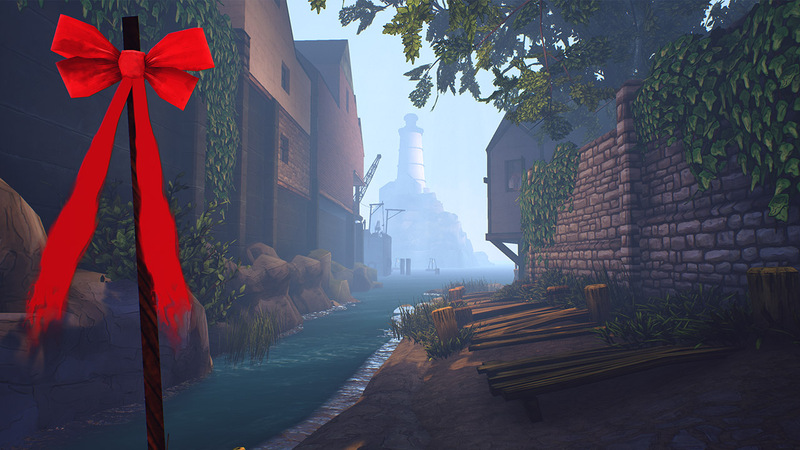 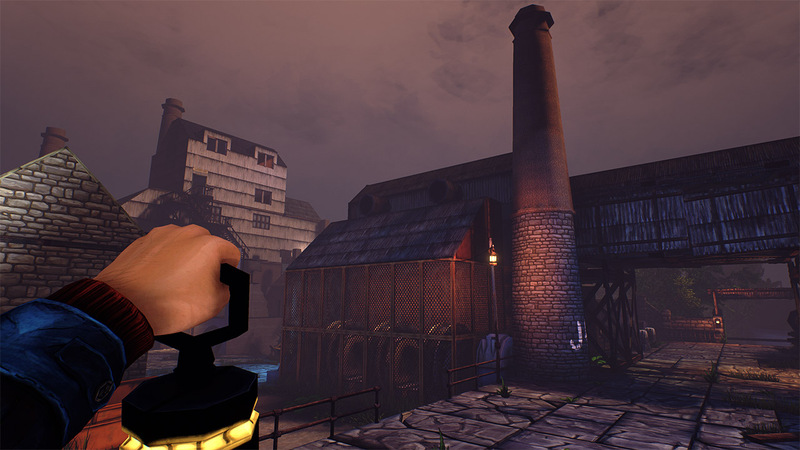 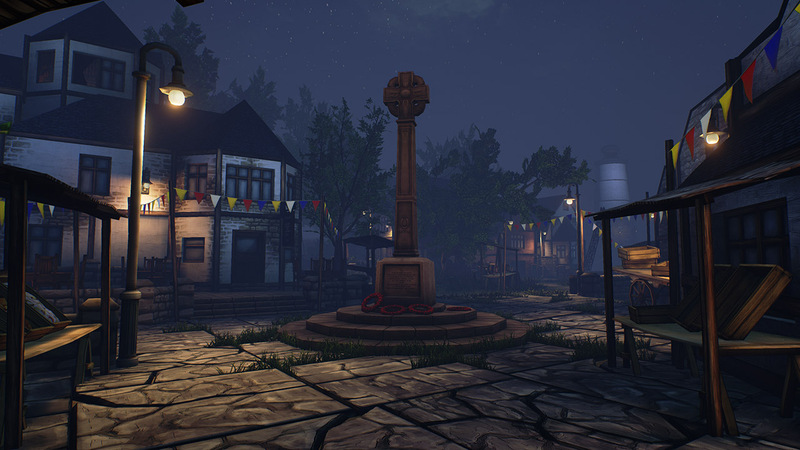 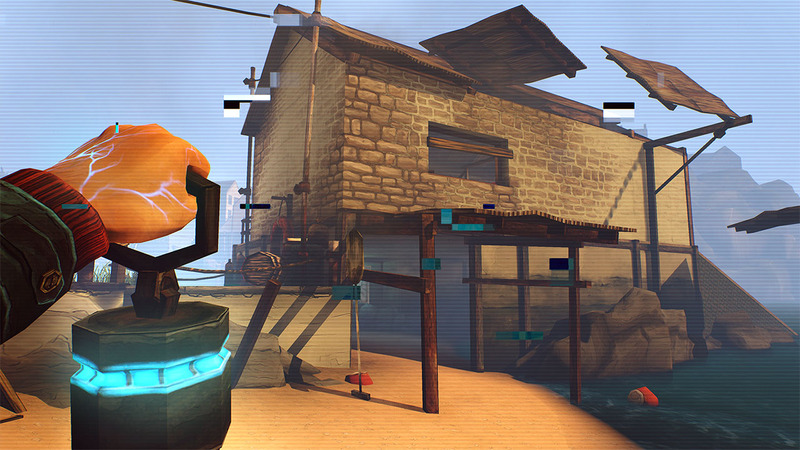 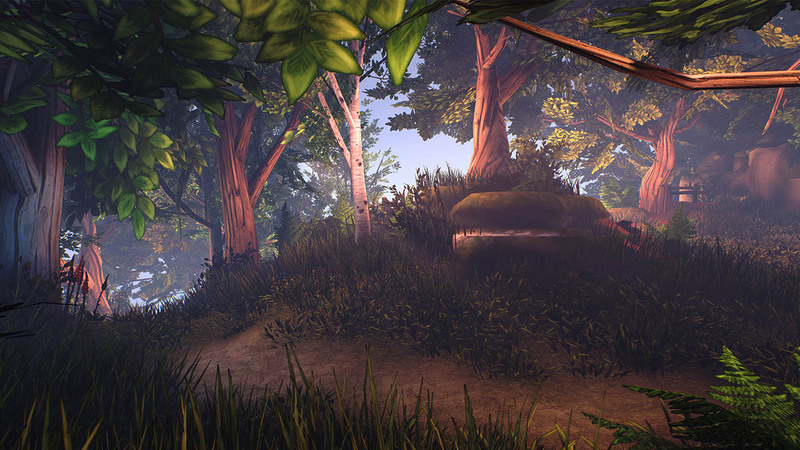 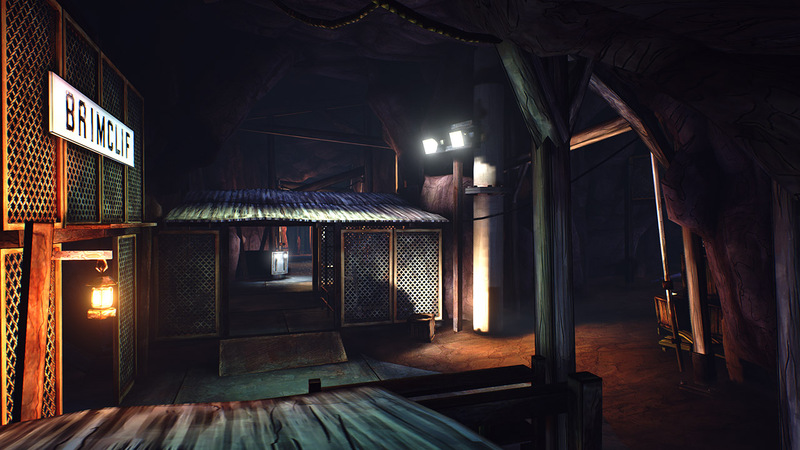 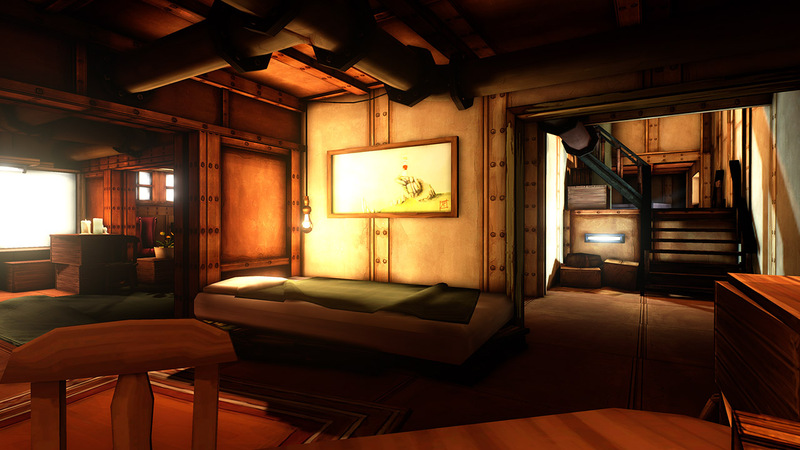 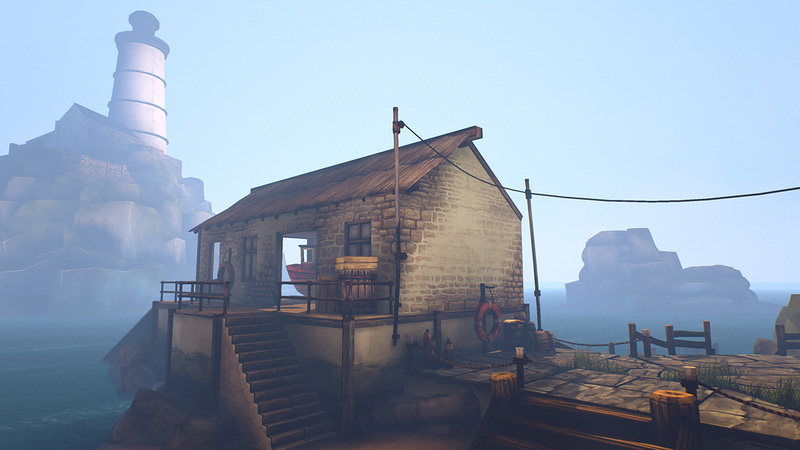 Ether One is a first person adventure that deals with the subject of dementia. 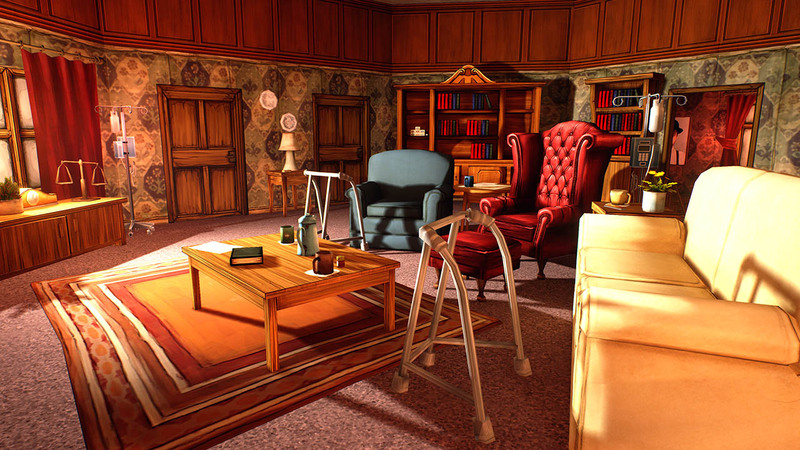 There is also a deeper, more adventurous path in which you can complete complex puzzles to restore life changing events of the patient&apos;s history in order to help the validation of their life. 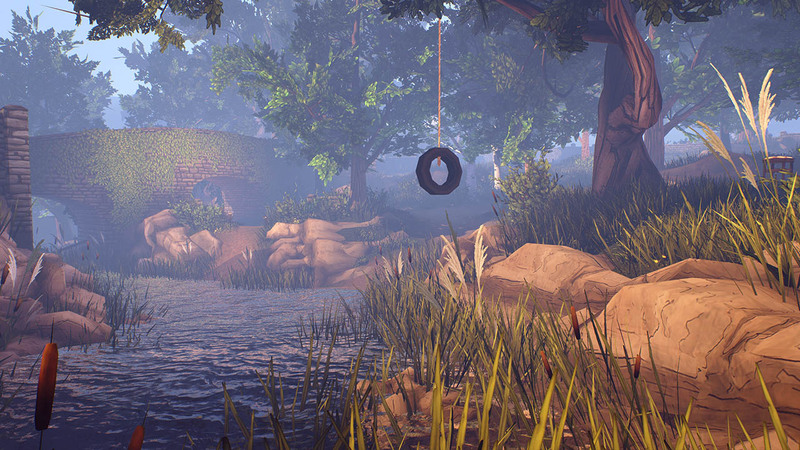 Ether One™ is a Trademark for White Paper Games 2015.